Loyiso Bala was trained at the prestigious Drakensburg Boys Choir in South Africa. When Loyiso Bala finished top of his class and nurtured his classical voice. After overwhelming success with legendary Kwaito act TKZee in 2000, Loyiso decided to release his own singles Musukukhala and Silky Soft Skin in 2001. The singles laid the foundation for Loyiso’s solo career and he went on to release his first album Wine Woman and Song in 2003 and his second album Amplified in 2005. These albums solidified Loyiso’s reputation as South Africa’s king of R&B, with singles such as Girl Without A Name, Angel, Gimme The Night, Cappuccino and Cuban. Since then, he has won multiple awards ranging from Best R&B album of 2007 at the Metro FM Awards, 5 SAMAs - South African Music Awards 3 Metro FM awards, Best R&B and Best Producer at the SAMA awards 2008 and was nominated for best song of 2009 and 2010 at the SAMAs for Blow Your Mind and Maybe respectively. He was also nominated at the MTV awards alongside Alicia Keys, Rihanna, Akon and P Square and is known for his style awards for YOU Magazine and GQ’s most stylish male in the country. At the end of 2002, Loyiso embarked on a world tour that saw him stopping off in London, America, Asia and the Middle East. Other highlight performances include several Miss South Africa Awards and Miss World appearances. He has performed alongside artists of the highest caliber including Jamelia, Corinne Bailey Rae, John Legend, Brian McKnight, Elton John, Will Smith and Akon. He has also performed for some of the highest dignitaries, such as Nelson Mandela, Richard Branson, Gordon Brown, Bill Clinton, Oprah Winfrey and more. Loyiso is an ambassador for the 46664 campaigns, the Smile Foundation and most recently MaAfrika Tikkun, which sees him supporting several charitable and worthwhile causes such as coaching school plays and performing at charitable events. He also talks about HIV education in several schools across South Africa. His partnership with 46664 lead him to put on a stellar performance for and audience of over 46,000 at the Nelson Mandela 46664 concert in Hyde Park in July 2008, to perform at the Madison Square Gardens, New York in July 2009 and at Radio City Hall, New York for Nelson Mandela’s 91st birthday celebration on the 18th of July 2009. 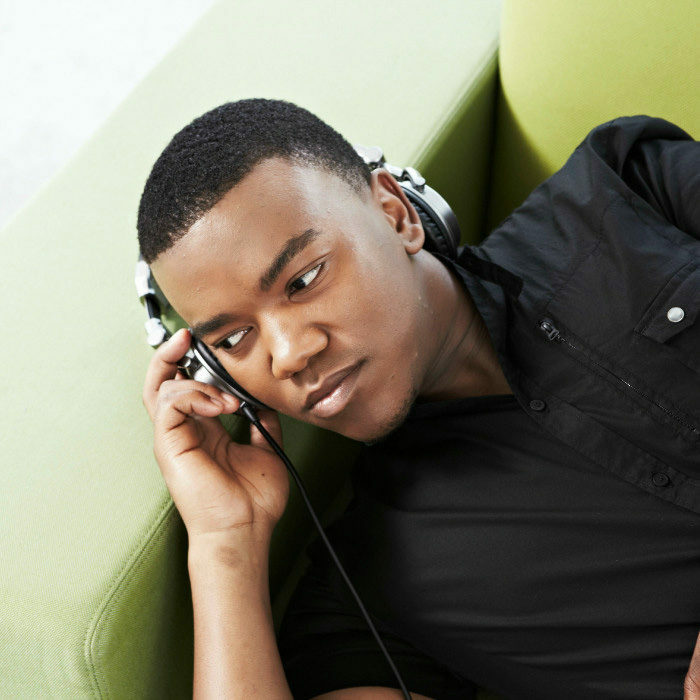 Loyiso’s last album release showcased the singles I want you, Blow Your Mind (the title track), Take Me Back, Dali Wami and Maybe, which were simultaneously listed in the top 100 radio charts in South Africa in late 2008; a feat that rarely happens. In May 2010 he released his new single Wrong For You, written by Robin Thicke and Sean Hurley and will be releasing his full-length album before the end of 2010. For this album he worked with producers both in the United States of America and South Africa.He is now taking his most loved material to his fans and explains: “Live performances are where I am able to bring everything I love about music together on one great platform”. One such performance was alongside Alicia Keys, Shakira, the Black Eyed Peas and John Legend at the FIFA World Cup Kick-Off celebration concert, taking place at Soweto’s 30,000-capacity Orlando Stadium on the 10th of June, a day before the opening match of the World Cup.